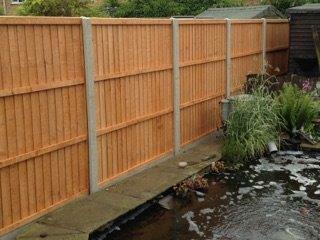 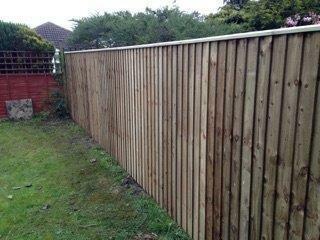 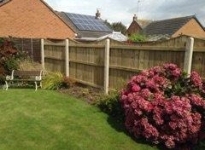 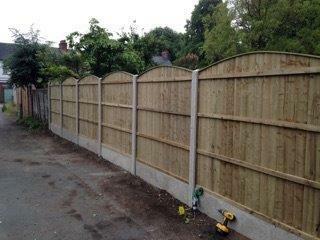 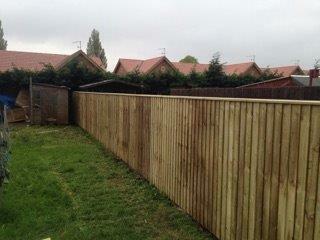 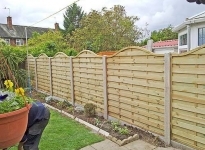 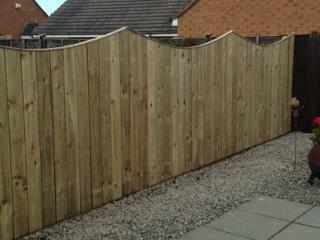 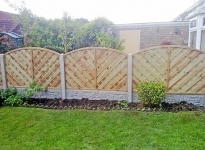 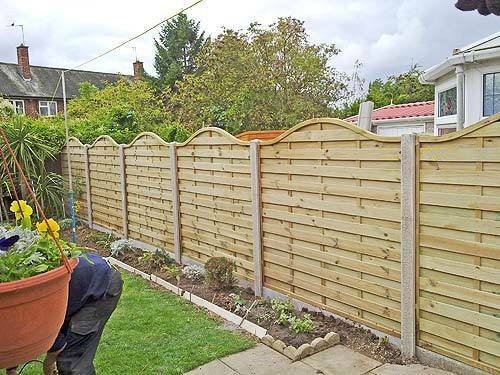 Your fatigued garden fencing may not have stood the test of time due to cheap timber or a poor installation. 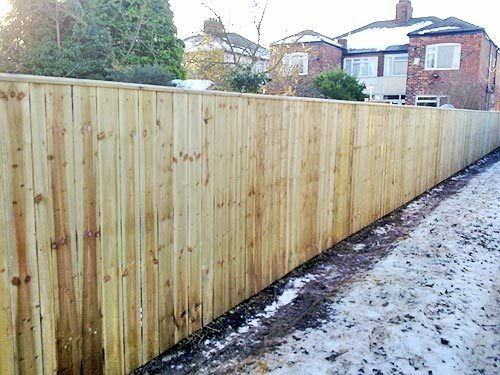 Many companies provide affordable quotes on fence installations of poor quality, which provide to be a bad investment in the long run. Situated in Hull, East Yorkshire, Hull Sheds Fencing & Decking specialises in seamless installations for your convenience. 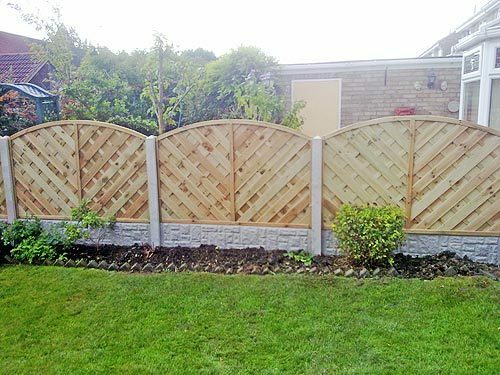 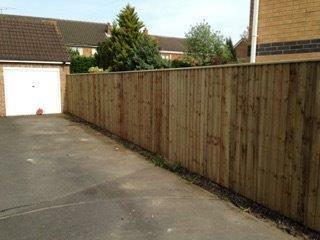 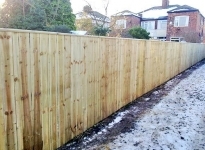 Our team always make sure that your fence is expertly constructed with the use of string line, and add post caps along with extra creosote when cutting timber to prevent rot. 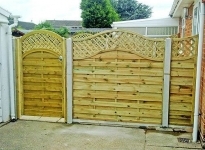 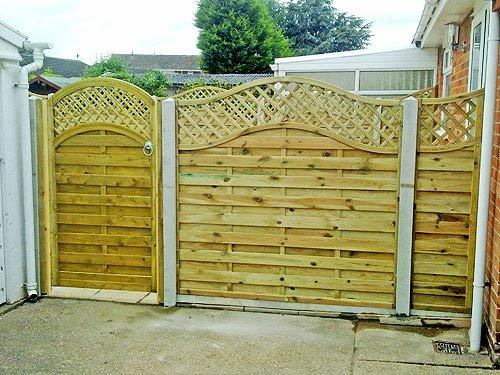 Most fencing companies do not bother to complete these important stages during an installation, which means that you may have to replace your fence within five years. 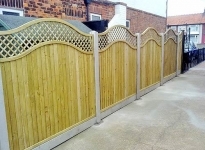 Make sure that you visit our showroom situated on Hessle Road where you are able to view a wide variety of our products. 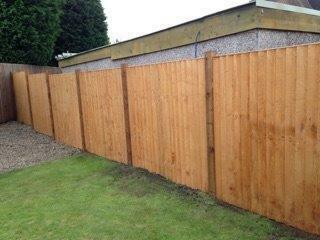 Alternatively, you can call us now for your free estimate on fencing and also sheds and playhouses.